In some countries, evidence of crimes must be stored even after the conviction or death of the offenders. Storage of evidence can result in an accumulation of the tangible exhibits over a period, hence consuming a lot of space. The mass of stuff is stored in a warehouse fitted with mobile racks. 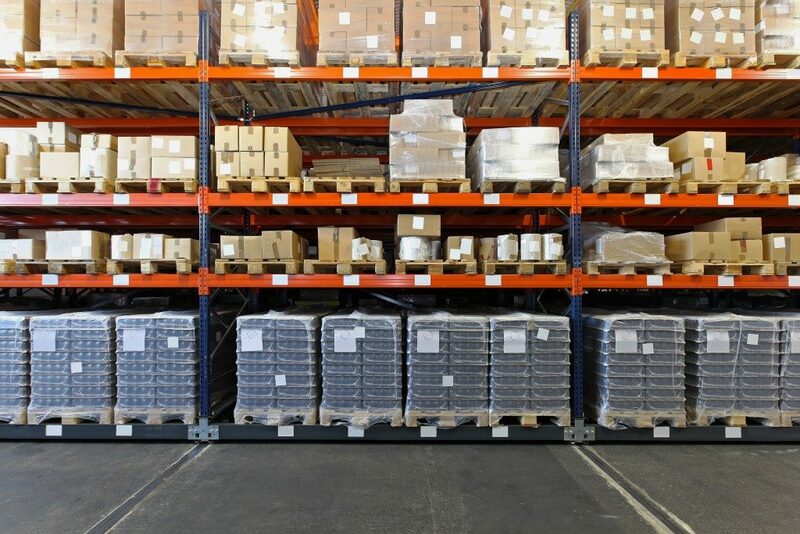 The warehouse must be designed and installed with mobile shelving that involves the use of upward space. This makes it possible to store extra material in the same amount of space. Mobile shelving is applicable in the storage of weapons in warehouses and armouries. Firearms and bullets of different weights and sizes are stored in a personalized mobile shelve that is fitted with lockable openings for their security. The mobile shelve supports easy access to the weapons if needed as well as assured security storage when not in use. Also, this mobile shelve weapon locker can guarantee room for any firearms since its configuration is easy. Mobile shelving is one of the trusted mobile shelving solutions to store guns. Mobile shelving is used in heavy-duty mobile racking in warehouses for storage of heavy objects. This type of shelving does away with vacant walkways by replacing them with mobile shelf carrier rails. If a large number of heavy-duty items need to be stored, mobile shelving is able to accommodate all of them easily. Some special music libraries and retail shops are stocked with several records and volumes of pages of sheet music that are practically voluminous than books. The presence of voluminous copies of music has resulted in the invention of unique mobile shelving. This is to cater for the massive amounts of items as well as to promote accessibility of the music records to the staff and customers. Mobile shelving utilises all the available space in music libraries and retail shops. The mobile shelves also assist in protecting and preserving the music material. Mobile shelving is a cheap way of storing materials and objects since it maximally utilises all the available floor space. The storage discoveries brought by mobile shelving is essential in ensuring that all records, documents, and objects are stored and arranged properly. This is definitely an effective storage solution to space scarcity in warehouses, music libraries, retail shops, and more places that require storage of items. If you have a business that requires storage of items, seek the help of companies that provide effective bulk storage solutions.